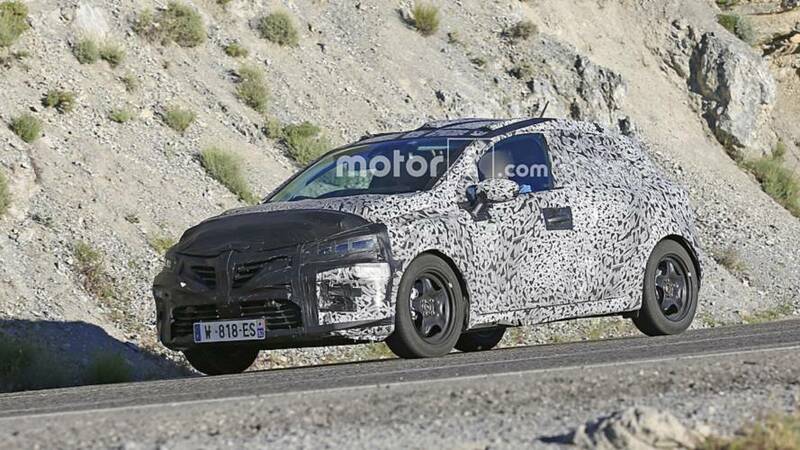 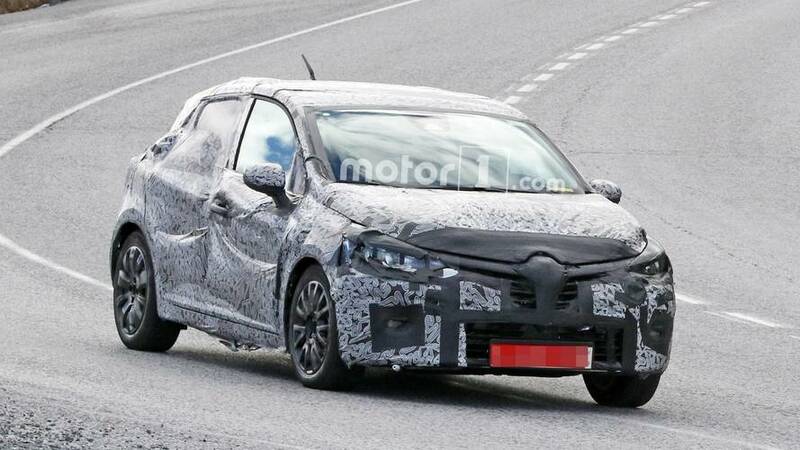 The new Renault Clio could debut as soon as the 2019 Geneva Motor Show in March. 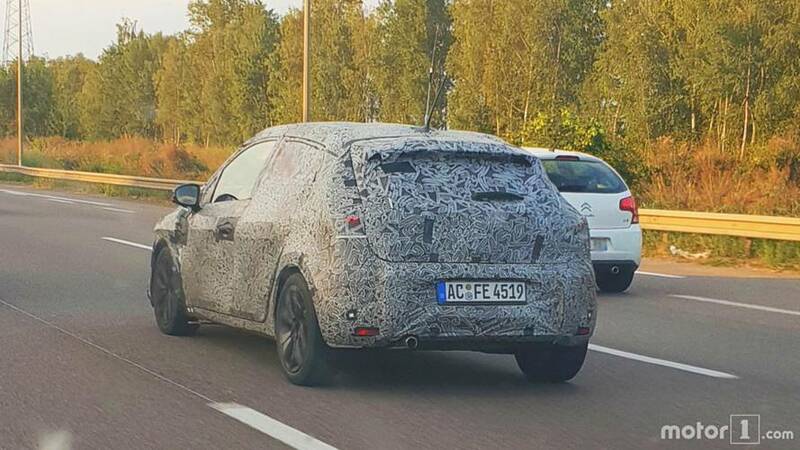 Like them or not, the "hidden" rear door handles are staying, and so are the drum brakes. 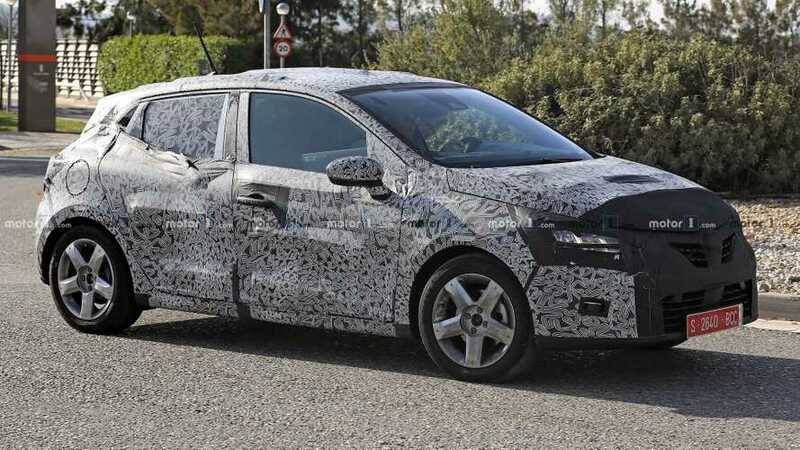 Our colleagues at Motor1.com France received images of the supermini from a reader. 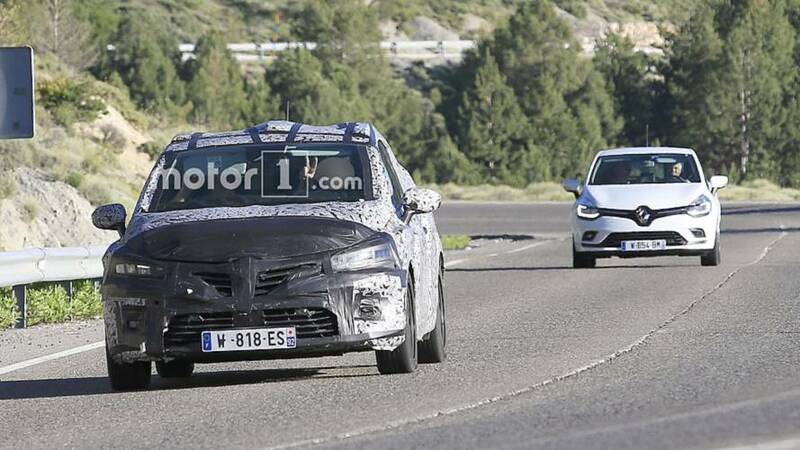 A new 1.3-liter turbo should be under the hood in one of the prototypes. 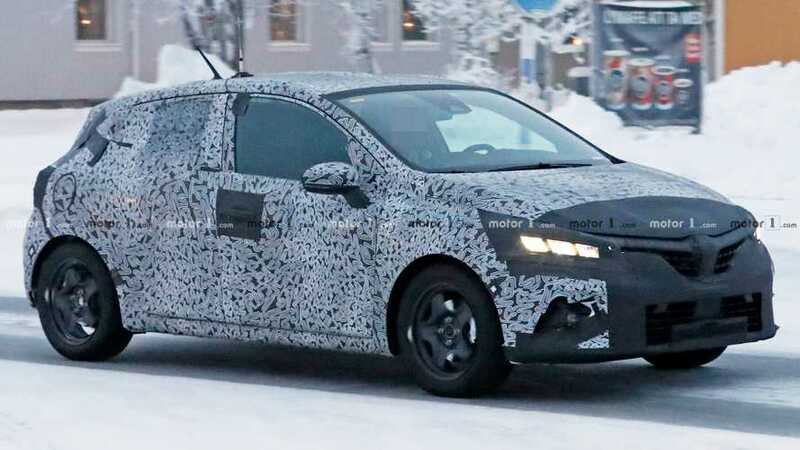 The popular Euro hatchback is due for an update, and it's finally coming.